Retired Reno firefighter Tim Iveson remembers East 4th Street as a hub of criminal activity, rife with drugs, violence, and prostitution. Recorded by Catherine Magee. Retired Reno firefighter Tim Iveson outlines the relocation and reduction of Reno's firefighting facilities since he joined Reno Fire in 1984. Recorded by Catherine Magee. 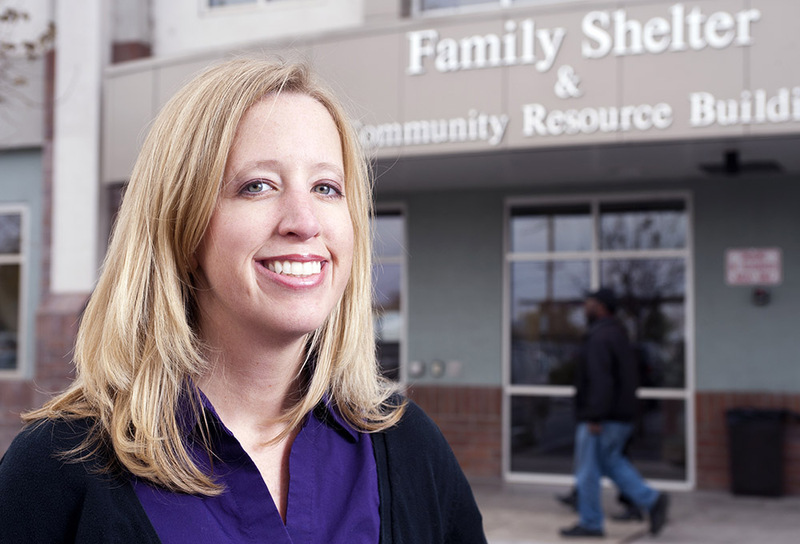 Krista Lee earned a Master’s in Social Work (MSW) from the University of Kansas before moving to Reno to become the city’s first Homeless Coordinator, Housing Resource Specialist. She describes her work for the City of Reno as well as the layout and operations of the Community Assistance Center, which was constructed on Record Street, just south of East Fourth Street, in 2007. Ray Trevino directs St. Vincent’s Dining Room at 325 Valley Road in Reno. A native of Texas, he moved to Nevada after graduating from high school, then attended UNLV and served in the U.S. Army. Trevino began working at St. Vincent’s in the 1990s. 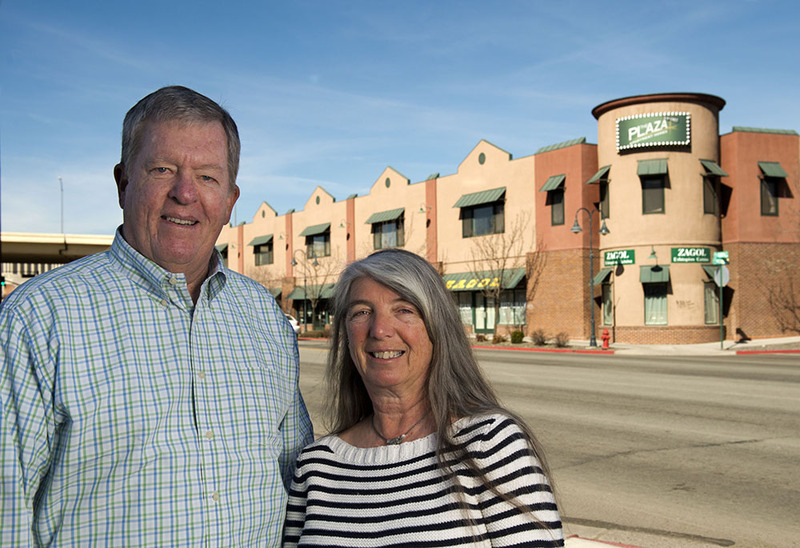 He discusses the organization’s free lunch program and describes the move from the dining room’s previous location on Third Street to its new facility on Valley Road, near the City of Reno’s new Community Assistance Center.